After Volkswagen plonked the 1.2TSI engine in the Polo, it was only a matter of time that the automaker launched a new turbocharged variant of the VW Vento, one of its two models in India that still run on naturally aspirated engines. And it only became more imminent with the recent news that the automaker plans to retire all conventional engines and go fully turbocharged. 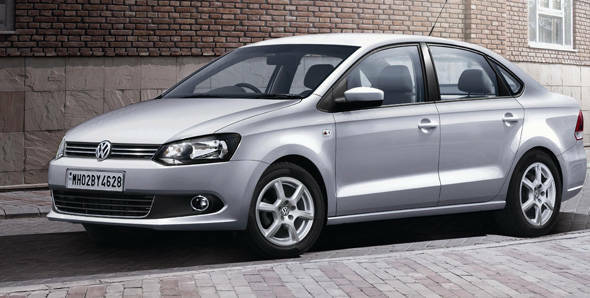 Now we can confirm that VW is set to launch the Vento TSI in October. A source from Volkswagen tells us that the Vento TSI is scheduled for a soft launch on October 3 in India. This is expected going by the pattern of recent VW launches in India, including that of the Cross Polo, Polo GT TSI and Polo GT TDI. This paves the way for Volkswagen to discontinue the production of the naturally aspirate 1.6 engine currently powering the Vento 1.6, and eventually replacing it by the Vento 1.2 TSI. Earlier this year, the Polo 1.6 was shown the door just before the launch of Polo 1.2TSI. 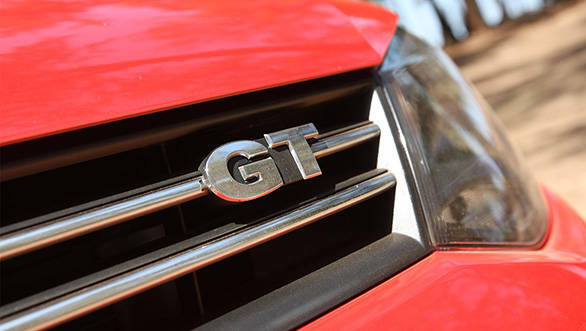 The Vento GT TSI will not only borrow the 105PS 1.2TSI engine from the Polo GT but also the dual-clutch automatic transmission. The Vento was recently given a facelift and other than a GT badge at the front grille and at the sides and rear, we don't expect any other changes. Volkswagen may also offer better looking alloy wheels on the Vento GT. What the Vento, though, will offer more than the Polo GT will be comfortable seating for three at the rear and a bigger boot.